Concerns have emerged in the field of online gambling in New Jersey since GVC Holdings acquired the shares of Bwin.party. 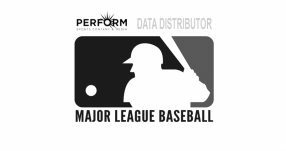 In order to operate in the states, the multinational sports betting and gaming group has to obtain online gambling licence in New Jersey. PartyPoker and Borgata Poker will be taken over by GVC as a network and software supporter and will perform via the party poker gaming software. 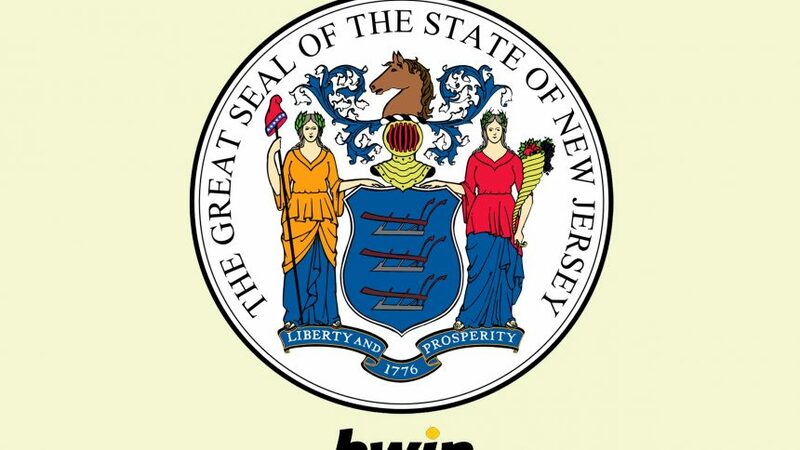 The New Jersey Division of Gaming Enforcement (NJDGE) has made a proclamation that it will allow Bwin.party to continue its operation in New Jersey. 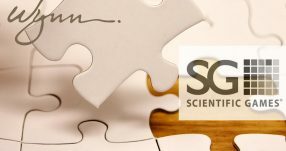 At the same time the new owner GVC Holdings has applied for a mandatory licence as they have to have a special licence so that its subsidiaries can work under New Jersey gambling laws. 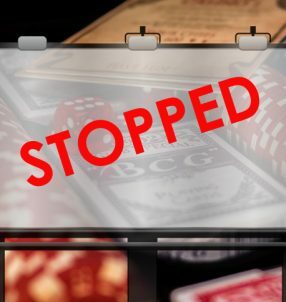 GVC anticipates that the operation of the company and the subsidiaries will be authorized by the Division of Gaming Enforcement (DGE) and the application process has already begun. GVC asked DGE on January 28th to allow the Party.poker network to continue its operation under the current license while GVC’s application for the new licences is being considered. 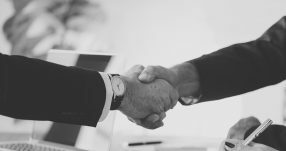 Despite the director of DGE, David Rebuck has accepted the request, he established at the same time that GVC won’t have any control in terms of operation or management until the application is under discussion. Concerns are emerging over the relationship between Borgata Casino and Bwin.party due to the casino’s fear that GVC Holdings won’t be permitted to acquire a New Jersey gaming license. 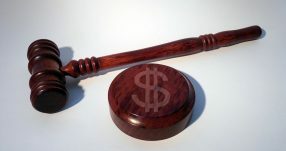 The spokesperson of GVC said that the company was determined to acquire a New Jersey license and he found no reason why the application wouldn’t be accepted. Kenneth Alexander, the Chief Execuitve Officer of GVC, was softening the importance of the New Jersey arrangement by claiming, the procurement was about getting control of Bwin.party’s technology and brands and not for getting into the US market. He further claimed that they would make sure that PartyPoker and Borgata Poker would remain in New Jersey. 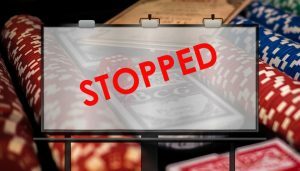 Banning Borgata’s operation would have an unfavorable effect on online gambling in New Jersey which brought in $45.6 million in 2015.